Medium tall plant, 70 cm. 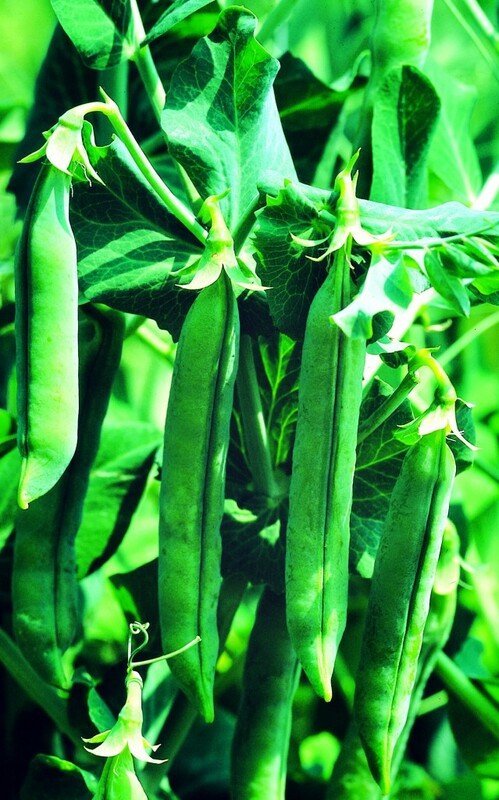 Pale green pod, medium long, curved with 7/8 grains inside. Medium sized seed, wrinkled, yellow-green in colour.